Thanks for checking out this article! Don’t have time to read this right now? Download the pdf version, The Ultimate Guide to Workshop Planning, save it to your device and go through it at your convenience. The download also has additional tips and resources that are not included in this post. Download the guide here or in the form below. Follow the steps in this FREE Resource to plan a workshop from start to finish. The “build it and they will come” theory doesn’t cut it when it comes to getting clients into your programs or encouraging them to partake of your services. You can build a website, set up a Facebook page, tweak your LinkedIn profile, and create all the fancy flyers in the world, but unless these assets get in front of your ideal client—along with your service and program offerings—you’ll quickly learn all that effort was in vain. So, how do you get people to learn about your counseling, coaching, or nutrition services? Of course, if you have the capital you could enlist a PR firm to promote you. You could pay for advertising and marketing. But these promotional methods can get quite costly for any business, especially those in the health and wellness sector. Unless you have a ginormous budget, these robust marketing strategies may not be a reasonable option for you. The quickest, easiest, and most affordable way to get your business on the map is to create a wellness workshop. Hosting a health and wellness workshop is a fantastic way to increase visibility for your services, build connections with other businesses, and connect to potential clients in your local area. Wellness training provides people a taste of all the great services you offer. So, why don’t more health and wellness professionals create a wellness workshop? Maybe it’s because creating wellness training and launching a workshop appears to be such a huge undertaking that they don’t know where to begin. Perhaps it’s also because getting in front of a room full of strangers seems intimidating. Those reasons are certainly understandable, but the simple fact is, creating a wellness workshop is a must if you want to form genuine connections with people who may ultimately become your clients. If you want to get your business off the ground or grow it to the next level, you need to build your clientele. 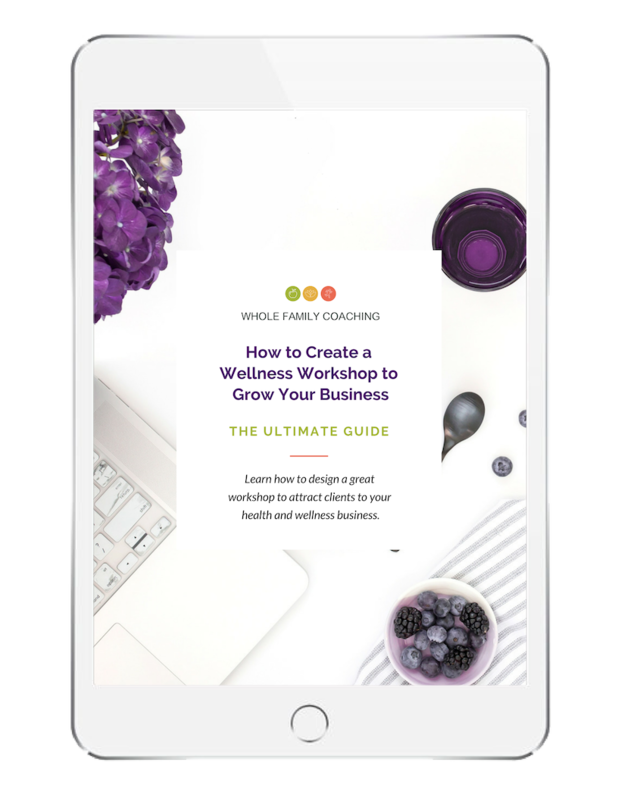 Keep reading because in this guide, we’ll walk you through the 6 key phases to create a wellness workshop. From planning to launch and delivery, you’ll create a workshop within your community to build your business. If you’re ready to create a wellness workshop to bring people in the door of your business, the first, most crucial step is to know exactly who those people are. Who is your ideal wellness workshop attendee? What type of wellness training are they seeking? Keep in mind your target workshop attendee is someone who will eventually benefit from the programs or services you offer. This is their initial taste of your services. Start by drafting an overall sketch of your target customer. This person is called your “avatar” or “customer persona.” Think of them as a conglomeration of your target market. Who is this person and what makes them tick? Why are they drawn to your wellness workshop? Don’t be afraid to get personal! It may feel a little funny at first, almost like an exercise in creative writing, but once you’ve described your avatar in depth, you’ll understand them. Your message will become clear. Use our Free ICA Worksheet to identify your Ideal Client Avatar for your wellness workshops. Knowing exactly who you’d like to see at your event and how to meet their needs will help you focus your planning as you create a wellness workshop. This extra direction and voice will help you to attract the right people. Event planning quickly becomes expensive. When you’re starting out, you may not have a large budget to promote and market your event, let alone rent space to host it. Don’t despair—there are many low cost options to explore. Keep in mind, the objective of your workshop is to draw in new clientele and build community connections. Partnering with a business or group will benefit their employees and members, as well as your prospects. As you look for a venue for your wellness workshop, you may need to think a little outside the box. Partner with a local business to offer wellness training at their office. Rent your own space to host your workshop. Reach out to area schools about community space (and even services they offer parents). Connect with churches in the area to share wellness services with their members. Call or email community centers and senior centers regarding wellness training. Inquire about space usage at your community library. Look for free or low-cost business and meeting spaces available during off-hours. Reach out to fitness and wellness studios about using available space. Host a workshop event outdoors or in a pavilion at a park. Consider hosting a smaller workshop in a client’s large home. There are plenty of options for space to host your wellness workshop—many spaces won’t cost you much to share. Ask around to see what’s available in your community. Keep your target audience numbers in mind. Finding a venue for 20 attendees is much easier than seeking space for hundreds. If you’ve done your legwork, you know your avatar. Keep your avatar in mind as you create your workshop content. You’ll want to help them get a “quick win” when they attend your wellness workshop to pique their interest in your products, programs, or services. Many workshop facilitators make the mistake of spending most of their time in the workshop content creation phase, but this isn’t where you should invest the bulk of your energy. Although you definitely want to put together great material for your event, you don’t need to go all out when creating your workshop content. You are a professional and you know the material already. For your audience, much of the information is new, so one or two salient takeaways are plenty to whet their appetite. Remember, your objective is to offer your audience a taste of wellness, not the whole meal. Create a wellness workshop that’s fun and FREE. Your objective is simply to get more visibility for your business; not to drop all your wisdom and years of experience on your audience in one single event (which would likely be overwhelming anyway). So when planning your content for your wellness workshop, think about the biggest takeaways you want your audience to gain from the information you present. Connect the information to your services, so once their interest is piqued, they can enjoy more of what you offer. In the Workshop Planning Guide, I show you a 5-part formula to help you quickly plan and structure the content for your workshop. Download the guide for more in-depth strategies to plan the content for your workshop. Offer examples from your practice. Anonymously share case studies, stories, and examples of how you’ve helped others. Focus on the outcomes you provide, should your audience want to partake of your services. Prepare to end with a call to action—sign up for services, schedule an appointment, or get your one-hour session. We offer training and resources to help you create and promote awesome wellness workshops without all the legwork. This is a great place to start if you’re new to wellness workshops and need guidance! Now that you’ve created a wellness workshop that you’re excited to share, it’s time to work on promotion. People will be interested in a free workshop, provided you’ve followed the steps above, but careful promotion will help you spread the word. The first step of promoting your wellness workshop is to determine your timeline. Like planning any event, it’s easier if you take baby steps as you go. Especially if you’re working solo to create a wellness workshop, it’s important that you set a realistic timeline to promote your event. One person can only do so much, after all. A good timeframe to create a wellness workshop and promote it, is anywhere from 8 to 12 weeks. With a team, you may execute your workshop much more quickly, but don’t stretch your team too thin. 8 to 12 weeks is a good place to start especially if this is your first event. Your event needs more than a catchy title. 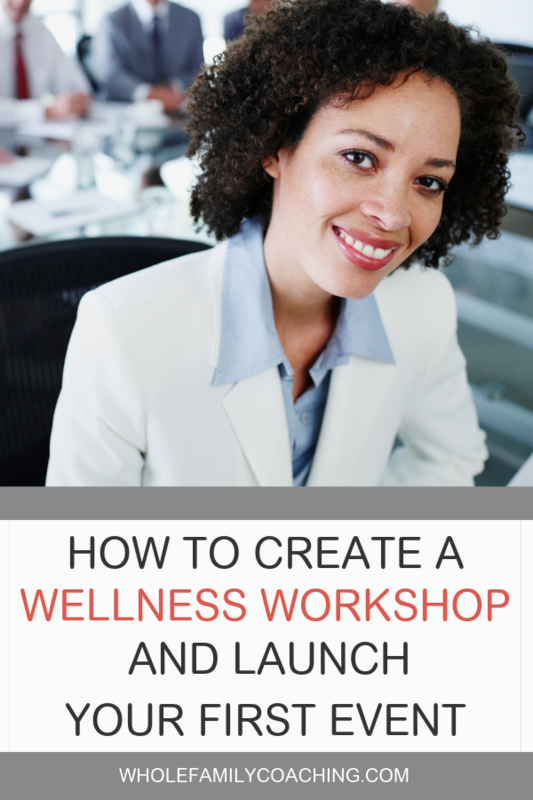 Think of creating a wellness workshop like launching a mini business. You’ll want to create a landing page online (either through your website or on social media) and you’ll want all materials on-brand for your event. Your workshop branding should tie in with the brand of your business, but it should also be distinctive. As you create the marketing materials for your wellness workshop, organize all your files in one place. Use a program like OneDrive or Dropbox to easily grab and/or share them as needed. You may need to send them to printers and email them to your list. In business, there’s a rule that states: it’s easier to keep an existing customer than gain a new one. This holds true for your wellness workshop as well. While it would be wonderful to host a workshop filled with all new potential clients, your existing clientele will help spread the word. In fact, creating a wellness workshop is a great way to reconnect and remind those lapsed connections of the services you offer. There are a few ways to reach out to your existing audience which we detail in our Ultimate Guide to Creating Wellness Workshops to Grow Your Business . There are several places to advertise and many of the options above are free. If you set a budget for your wellness workshop, allocate funds toward paid advertising as well. There are a few places to help you get the most bang for your buck. You don’t need to invest in all the methods but aim to advertise in a few sources if possible. If you’re ready for a more detailed look at creating and promoting your wellness workshops, get in touch with us. The day is here! Your audience has signed up and you’re prepared. If you’re ready to deliver an amazing wellness workshop, here are a few tips to help the event go off without a hitch. Arrive at the venue early. Create a “packet” for each participant, including any handouts and a business card. Set these out prior to the start of your workshop—or if you’re comfortable, distribute them as you move through the content of your event. It’s a good idea to ensure each participant has at least one item in front of them before you begin. This helps the room and tables feel warm and inviting. Don’t overcomplicate the technology or don’t use technology at all! Encourage audience participation, movement, and interaction throughout your presentation. Keep the conversation moving and lively. Build in a cushion of time at the end of your workshop for discussions and questions. Bring your handouts and any notes you’ll need (it doesn’t hurt to carry multiple copies). Don’t forget to bring along a signup form for attendees who walk in. Most of the people who attend will pre-register, but if you’re hosting an open workshop, prepare for additional guests. Keep a list so you capture all attendees’ names and contact information (possibly a phone number, but definitely their email address). Ask attendees to complete a survey or brief questionnaire at the end of the event (or during your last break so people don’t scramble to leave without filling it out at the end). Once your wellness workshop is over, follow-up is a critical component. Attendees may feel shy about approaching you in person, and they may want to mull over the lessons or check their schedules after the workshop. By following up, you give them a great opportunity to connect with you one-on-one (and schedule services). Following your event, send a thank you message to all attendees. Follow up individually with anyone who requested more information. Include a personal message to anyone who you connected with or who seemed interested. It’s good practice to follow up with a second touch a week or two after the workshop as well. Offer a chance for them to sign up for your newsletter, connect on social media, or join your free Facebook group to stay in contact. Even if this isn’t the right time for them to schedule services or buy products, they may still be interested in the future. Workshops may seem like a massive undertaking—especially if you’re new to your business and working solo—but they are truly worth the time and energy investment. Hosting a wellness workshop or a series of health and wellness workshops is a great, low-cost way to build your business and strike up conversations with potential clients. 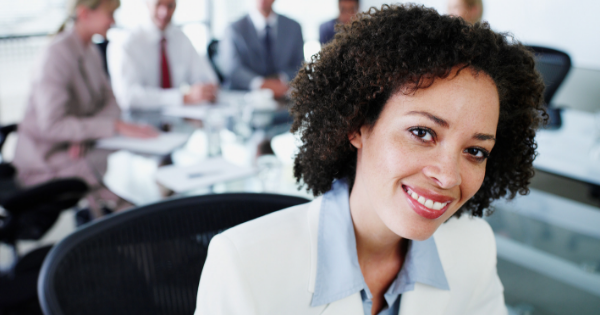 A bonus benefit of creating a wellness workshop is increasing your business acumen too. As you’re promoting your workshop online and offline, you’ll find you’re also meeting other key business goals such as growing your email list and refining your target audience. But the best byproduct of hosting a workshop is you’ll form connections with other complementary business owners, who will become your biggest advocates and referral partners. 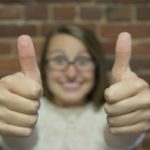 These relationships will help you become established in the community and solidify your professional reputation!